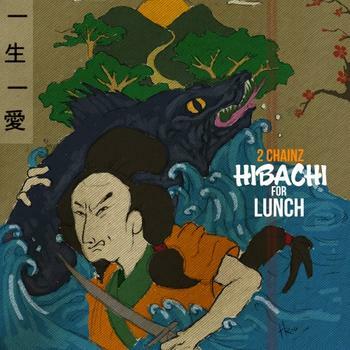 2 Chainz drops yet another mixtape called “Hibachi For Lunch”. Chainz is on a winning streak as far as dropping consistent music to date and he doesn’t dissapoint with this one. Go get it now on the PIFF!